Good Morning and welcome to week 79 at Allsorts thank you for all the fabulous entries last week for Emma's sketch. Dont forget to pop back later and see who has won and for Emma's top 5. For those of you who can get to their store, Sir Stampalot are holding their "Ultimate Rubber Stamping Demo Day" on Saturday 4th December. The previous two events proved highly successful and with free refreshments on offer all day, along with seven different styles of craft demos running simultaneously, it's an event not to be missed. And our guest designer Clare will be there as well. with your address i'll organise your prize for you! 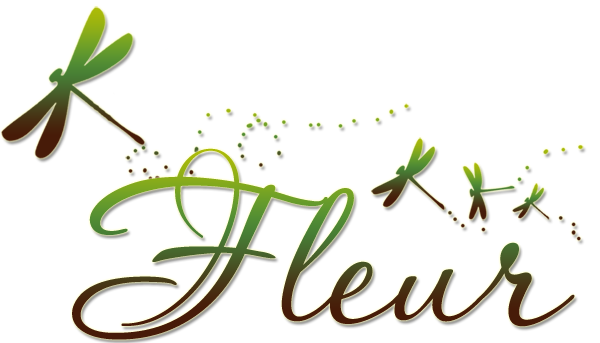 Finally we'd like to thank all the lovely crafters who join us every week with over 800 followers its you guys that make us so successful so a big thank you to you all!! 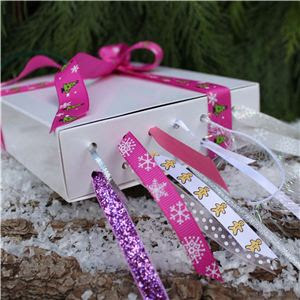 We have one of our regular sponsors again this week, Sir Stampalot who have a fabulous spacious shop in Peterborough as well as an on line store specialising in the very best of rubber stamps and all things crafty to feed your addiction. 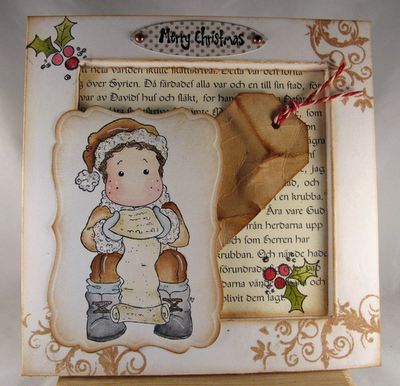 They are offering this weeks lucky winner two stamps from the great Christmas range from Molly Blooms. 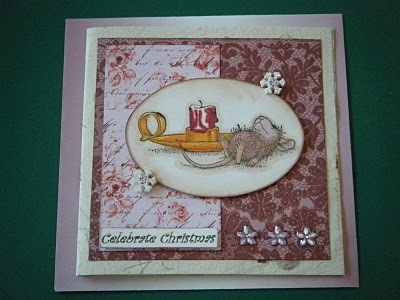 November's Guest Designer and artiste who created Molly Blooms stamps, Clare Rowlands has made this lovely card for us. Do pop over to Clare's blog where she has more of her lovely work to share. We look forward to visiting your entries this week. 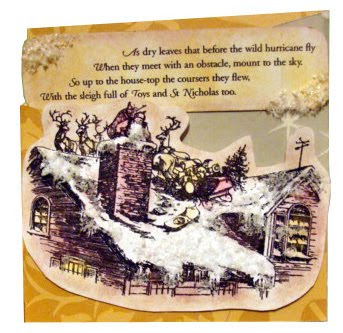 Your Christmas cards were beautiful, and it would've been lovely to see more cards inspired from the poem! to sort out your prize. I hope you'll all join us again for some more fun. Twas the night before Christmas ~ A Polite Reminder. I have created a link (also in the origional post) for those of you who don't know it! there were some truly, beautiful entries! 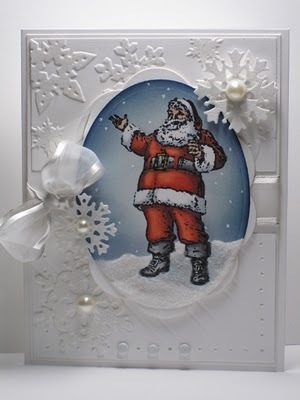 New to Digistamp Boutique Sponsored challenges if you use a DSB image you can enter your card twice with Mr Linky!!! The DT have, again, come with some stunning cards. 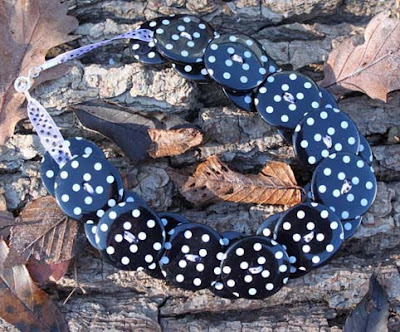 Continuing our Guest designer spots, this month we are thrilled to have Clare Rowlands with us. which are distributed through Sir Stamaplot and you can see the whole stamp range on their web site. "I have been creating and making forever. As a child my most prized possessions were my boxes of coloured pens and paper, always organized in colour! I am no different 45 years on but now its Copic pens and patterned papers. When I left school I went on to study graphic design, which led me to my first job as a packaging designer which I just loved. Even after Molly and George were born and I was a stay at home mum I still liked to mess and be creative ... which I have definitely passed onto Molly who has just graduated from university with a degree in Design and Art Direction. On returning to work I ran a ‘paint your own ceramic studio’ and then went onto teaching craft workshops, but always for someone else. Then at the beginning of this year I decided to do something for myself... and Molly Blooms was born. The stamps are based on my children and things that were, and still are, dear to them!"